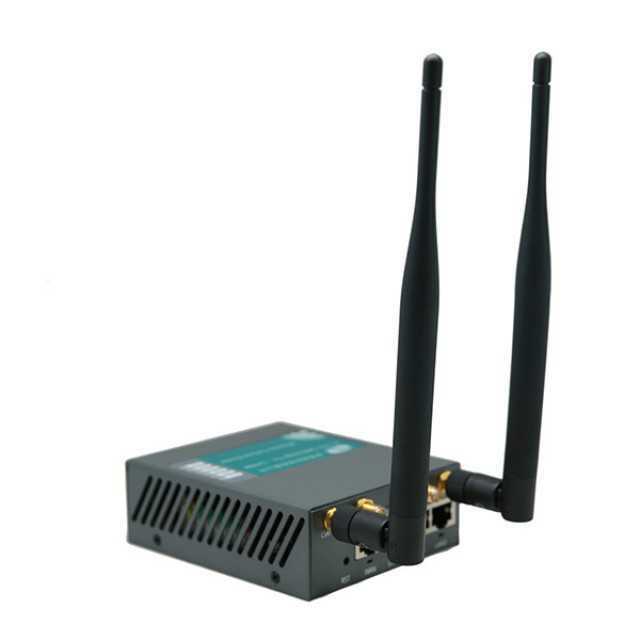 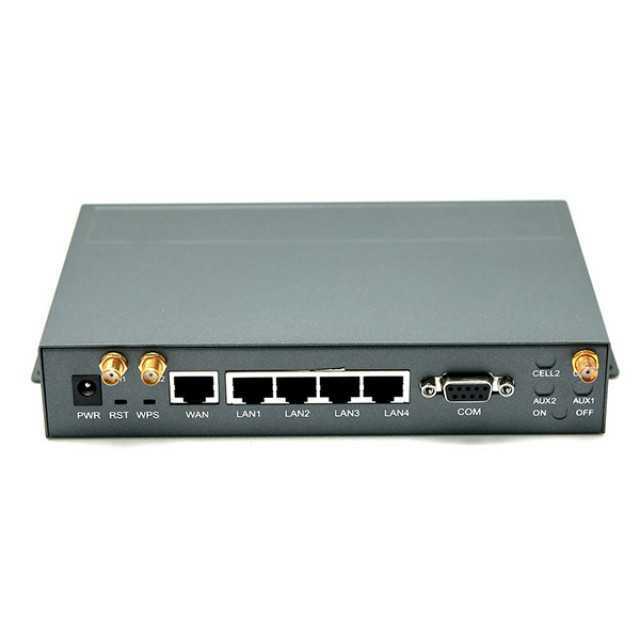 The H750 series Cellular Router is designed for establish a 2G/3G/4G cellular wireless network and share a cellular broadband internet connection. 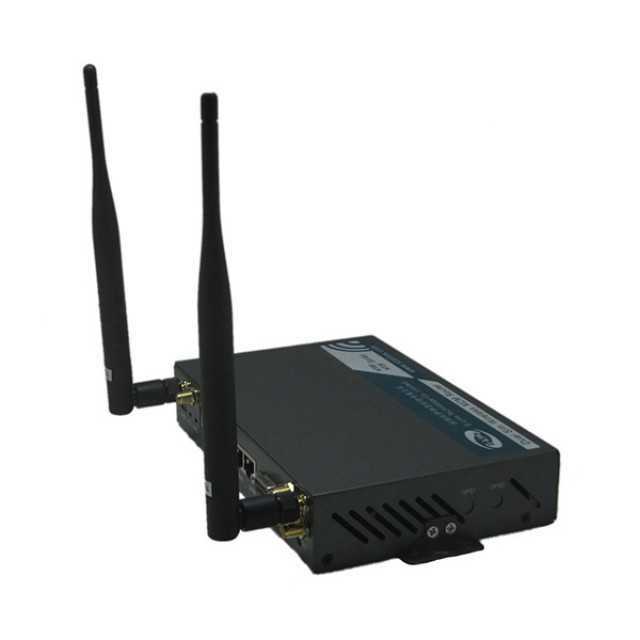 The H750 series Cellular Router enables users to quickly create a secure Wi-Fi (802.11 b/g/n) network and provide access to the internet using a cellular network. 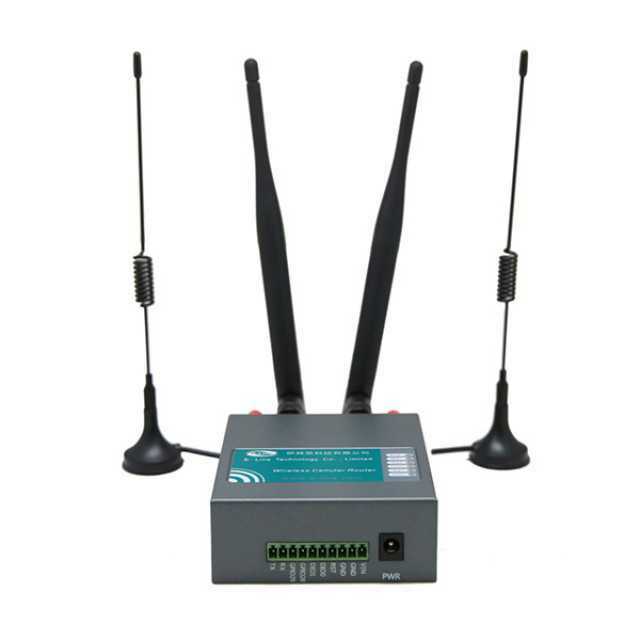 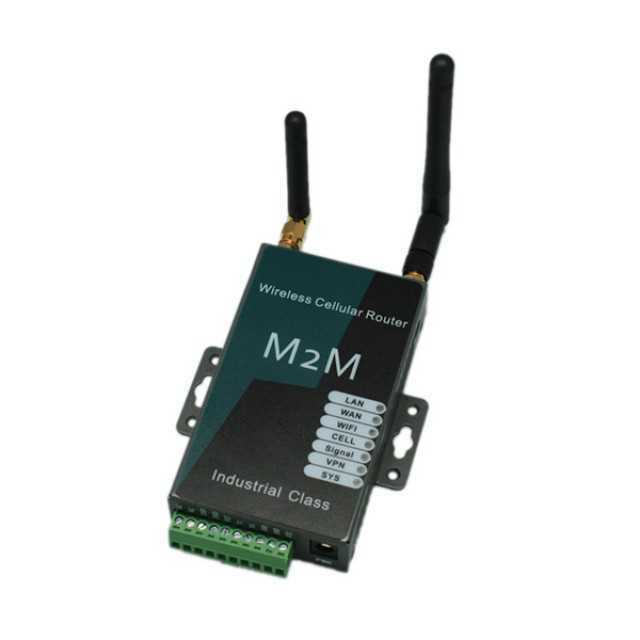 By connect to cellular broadband network; an internet connection can be accessed and shared virtually anywhere within a wireless broadband network. 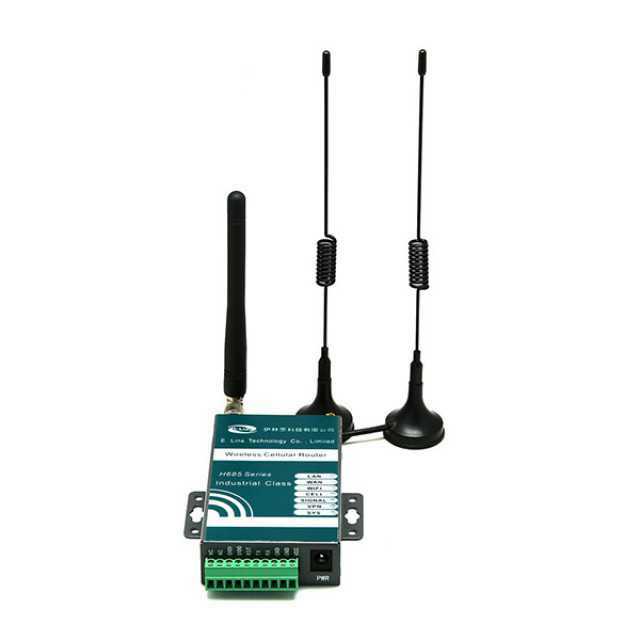 E-Lins’ mobile data products are widely used in more than 50 countries and regions, and more than twenty industrial fields, such as power control, water schedule, traffic, oil field, weather forecast, environmental protection, street lamp control, post, bank and many other areas.